2017 was a pretty awesome year for us; we got married, travelled to 9 different countries, visited our 5th continent, ticked a big one off the bucket list and made the decision to create a life where we stop living for the weekends and instead put our focus and energy into building a life we love. We've decided to look back over 2017; the highlights, the lowlights, the achievements and the failures and share it with you all, as well as our goals for 2018! We brought in the New Year in Mount Maunganui, New Zealand with David's family (his sister lives in NZ). This was our first trip back after having lived in New Zealand for 2 years before leaving back in 2015. New Zealand is a country which we absolutely love and will no doubt be back again soon. We moved back to Scotland in October 2016 with the intent of exploring more of our home country. 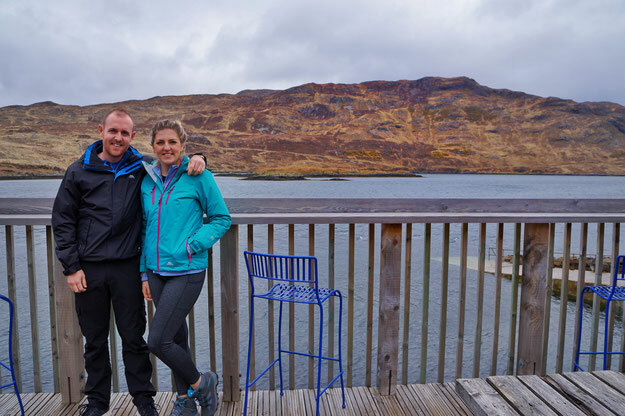 So over Easter we decided to do a road trip around the north west of Scotland, leaving from Edinburgh and going as far north as Achilitibuie. And WOW! Who knew Scotland was so incredible? After spending over 5 years travelling other countries, we had no idea how much there was to see in our own. 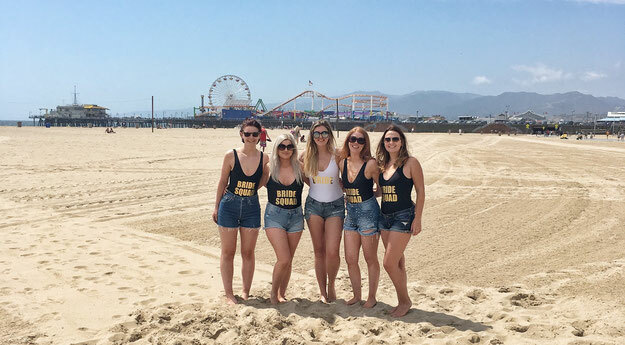 For my hen do, then my friends surprised me with a trip to LA! I had absolutely no idea where I was going until we arrived at the airport. This was my second time in LA, but doing it as a girls holiday was so much fun! Plus, there is so much to do in Los Angeles that we actually done completely different things to my first visit. We visited Universal Studios, spent a day in Santa Monica, visited the Warner Brother Studios and ate amazing sushi at Nobu. LA is one of my favourite cities in the whole world and I would love to spend a few months there to really get to know this little laid-back, sunshine filled city. 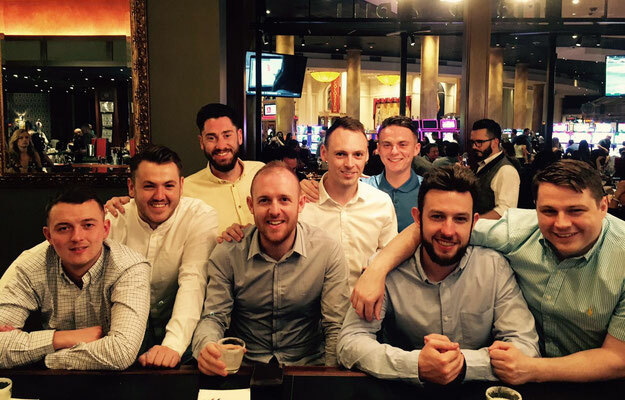 For David's stag do then his friends took him to Las Vegas for 4 days of partying, casinos and roof top restaurants. This was his first time in Vegas and he had an amazing time; he says its like no where else in the world! Although I haven't been yet, it is definitely on the radar and hopefully we can go together some day soon! This was our first trip to Denmark to spend a few days in its capital of Copenhagen. We wandered around its bustling city centre, and passed through Freetown Christiana; a self proclaimed area of Copenhagen with its own currency, laws and even flag! 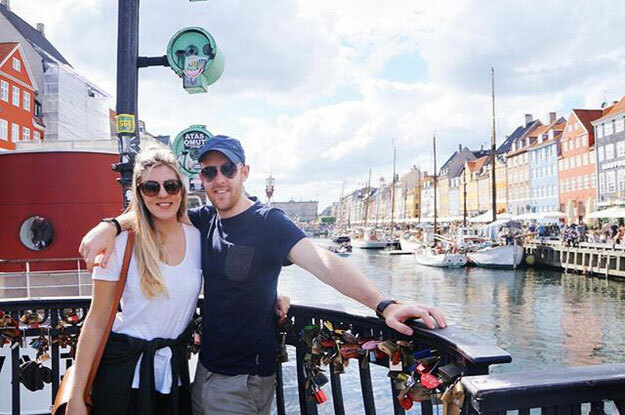 Copenhagen is a very cool and liveable city; with lots of bars, restaurants, its stunning waterfront and even a theme park in the heart of the city, its the perfect place for a city break. For our honeymoon then we decided to do something we've been wanting to do for years; go on a safari. We flew to Kenya and then embarked on a 4 day Safari in the Masai Mara. 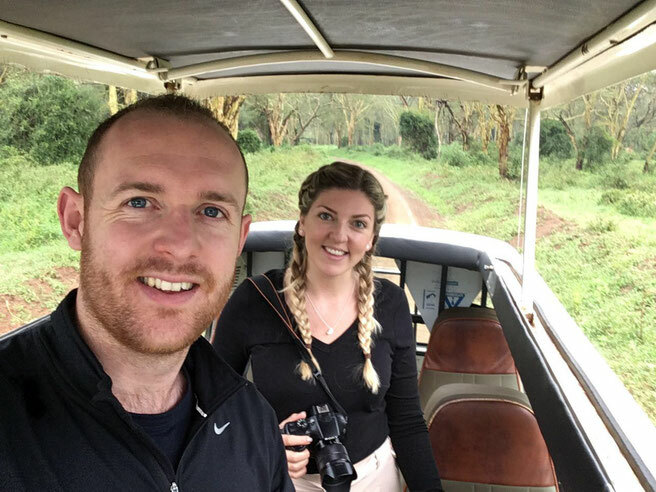 It was one of the most incredible trips of our lives; we saw 4 out of the big 5, slept in the middle of the Masai Mara and even got to witness the Great Migration. 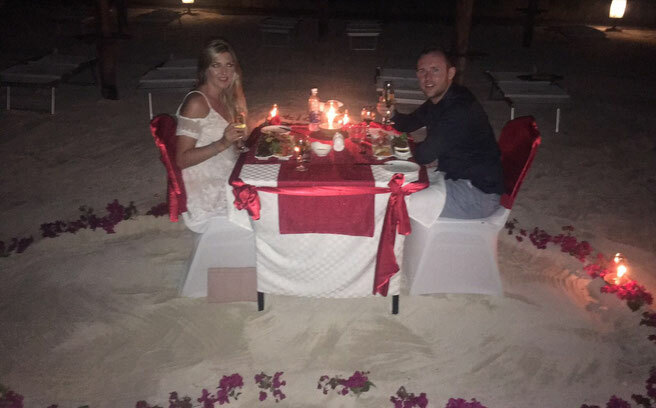 After our action packed Safari; we needed some relaxation and that came in the form of an all-inclusive stay at the incredible Nungwi Resort on Zanzibar island. To date, Zanzibar has the most incredible beaches we've ever seen and its also home to the world heritage site of Stone Town, a fascinating city to explore. Back in 2011, I lived in Madrid for one year and worked as an English teacher. 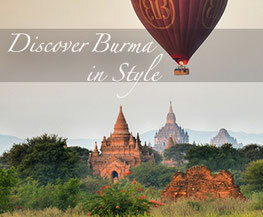 Its where my love of travel all started and is still one of my favourite cities in the whole world. 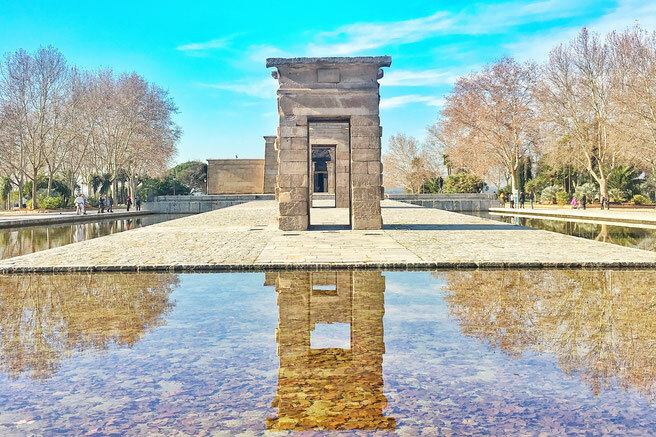 In October last year, my friend and I had a Madrid reunion and returned to the capital for a long weekend. After being away for 6 years, it felt so good to be back in my second home! In October, I was lucky enough to visit Spain twice (David had to stay at home one of the times :P) and the second time was to celebrate David's aunts 60th birthday. His family rented a big villa in Estepona just outside Malaga, complete with a big swimming pool. It was lovely to be able to relax in the sun and spend some time with people we don't get to see too often! 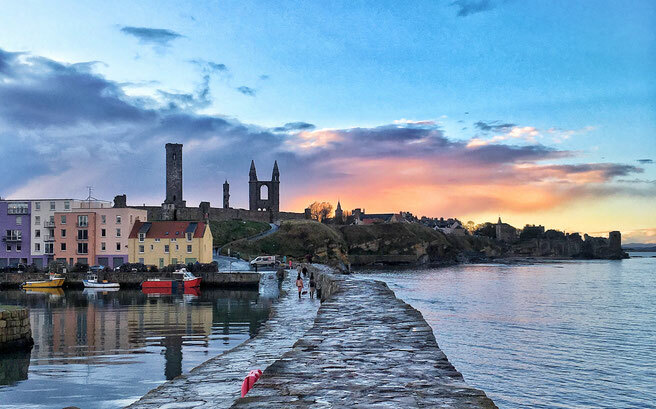 We celebrated our 10 year anniversary on the 31st of October by spending the weekend in one of Scotlands oldest and prettiest towns - St Andrews. Despite it only being a couple of hours from our home town, we had never spent anytime there but were blown away by what a lovely little town it was! We also spent the night in the world renowned Old Course Hotel and ate at their incredible Toad Hole restaurant. David even managed to squeeze in a game of golf! 2017 was a great year for us - the highlight, of course, was getting married! We got engaged in New York in December 2015 and planned our wedding in a castle in Scotland in August 2017. After being overseas for so long, it was so lovely to have all our family and friends together! We also had the most incredible honeymoon to Africa which marked our 5th continent. In Kenya, we ticked off a life long goal of experiencing a safari which was beyond anything we could of hoped for and one of the best things we've ever done! Taking a hot air balloon ride over the Masai Mara was a particular highlight; seeing the vastness of the Masai Mara was simply awe-inspiring. Both Kenya & Zanzibar made us fall completely in love with Africa and we will definitely be back to explore more! We have been pretty lucky this year in terms of travel; nothing went too wrong! We were also scammed by a hire car company in Malaga. We would recommend never using the company Niza Cars as we found out afterwards that they get awful reviews and seem to scam a lot of customers; but if you do use them, or any other rental company, make sure you photograph the entire vehicle when you pick up the car including all scratches and bumps! 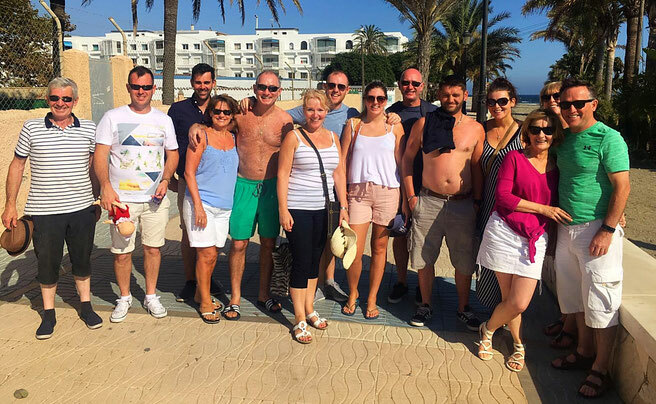 While staying in the villa in Estepona, a man pretending to be a Gardner, also entered the house through some patio doors (while we all slept) and stole some car keys and a watch. He was seen by one of Davids cousins and ran off, luckily no one was hurt and nothing too valuable was taken but it was a reminder to make sure all windows and doors are locked properly, especially when in touristy areas! 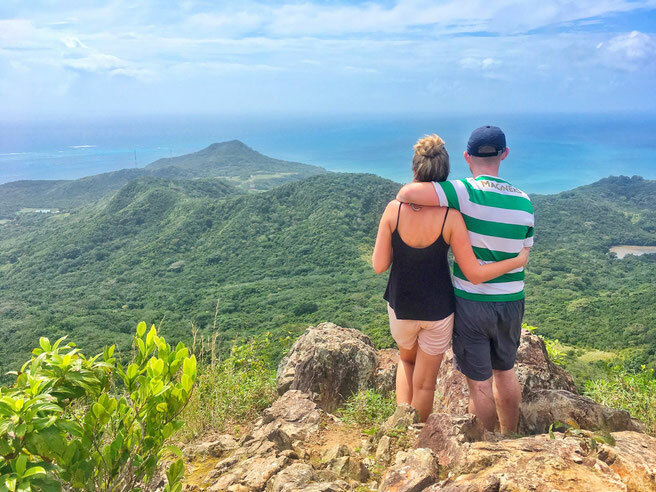 Towards the end of 2017 we made some pretty big decisions; we decided to quit our jobs and turn our love of travel into a full-time pursuit. Despite both having good careers, a good lifestyle and job security, we were constantly living for the weekends and counting down the days until our next trip. We didn't want to wish away days anymore. So we decided to make a change and take a chance on ourselves. We finished up our jobs at Christmas time and booked one way tickets to South America. For years we have also wanted to explore this corner of the world and finally decided it was time to be full time travellers again; something we haven't done since backpacking Asia in 2013. 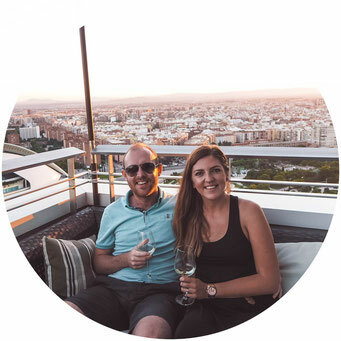 Our aim for 2018 is to turn Half This World Away into a full-time business, we want to share all our adventures with you as well as information, tips, advice and anything else we learn along the way. 2018 is all about creating a life we love where we no longer count down the days until Friday. We left Scotland on 7th January, and so far, we haven't looked back. 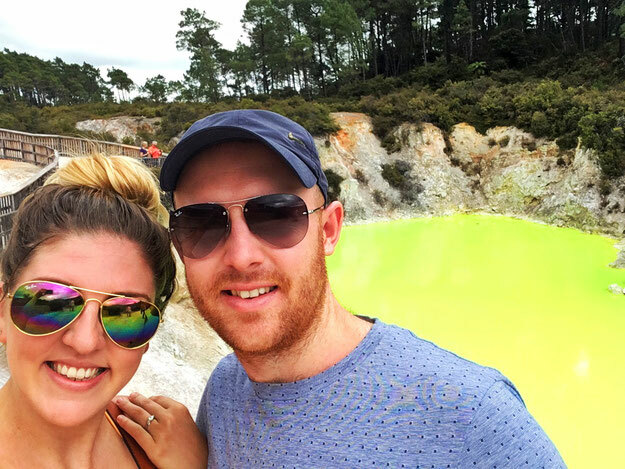 Our first stop is Colombia which is an incredible country and has confirmed for us that travel and discovery is what makes us happiest! This blog has now been going for 2 years so thank you all for your support, and stay tuned to see where we end up next!